Club athletes gravitate to great coaches. Equip your coach with the best video tools to draw in the best talent. The biggest influence on a player’s choice in clubs is the coach. We surveyed nearly 1,000 players across four sports to understand what they want from a club. When we asked them to rank the most important factors when choosing their club, coaching came in first — by a lot. Players depend on their coaches to make smart decisions, help them improve and get to the next level. Just like athletes, coaches are constantly developing. It’s essential to equip them with the best possible tools to help them grow and succeed. 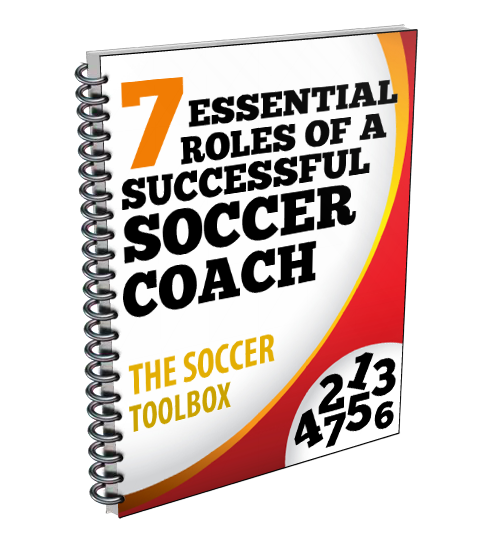 Video empowers your coaches’ improvement in ways no other tool can. Video gives coaches a new perspective on things they might have missed live. In addition to providing a second angle, it allows coaches to relive the contest in a no-pressure environment and make level-headed decisions. The human mind is affected by the misinformation effect. Previous experiences, mood, biases and others opinions warp our memories and cause us to incorrectly recall what actually happened. Video snaps the mind back to reality by providing a clear, unbiased account that gets everyone on the same page. Players count on their coaches to identify weaknesses, help them improve and put them in the best position to further their careers. No individual plays a more important role in an athlete’s growth, and players seek out leaders to drive their development. Video is the best teaching tool because it shows the player exactly what happened. It’s one thing for a coach to tell an athlete what needs to improve, but actually showing the action brings a higher level of understanding and helps them pick up concepts much quicker. Club coaches don’t get much time with their players, but video gives them a chance to develop on their own time. Coaches can create playlists of clips, complete with comments and drawings, and share them with athletes to study when they’re away from the team. Stats have become an essential part of the evaluation process, but relying solely on the numbers limits their power. When stats are linked to video, they take on new life. With Hudl, simply click on a stat to create a playlist. The review process is easier and less daunting when you can quickly jump to the exact moments in the game you want to see. It also speeds things up for athletes with shorter attention spans. Athletes want strong coaches and they recognize clubs that employ the best. Recruit the top talent to your club by giving your coaches the tools they need to improve their athletes’ experiences. Find more insights on the current club culture in our full survey report.